Listing Sites vs. Booking Sites: Which One Is Right for Your Agency? / Blog / Listing Sites vs. Booking Sites: Which One Is The Right Fit for You? Listing Sites vs. Booking Sites: Which One Is The Right Fit for You? The Kigo channel manager makes it easy to connect to a multitude of portals, but which portals will work best for you? Property managers want a variety of things from their marketing channels, so it’s important to understand how to effectively market properties in a variety of ways. This week we will dive into understanding the difference between listing websites and booking websites, all the while looking at the pros and cons of each portal type. 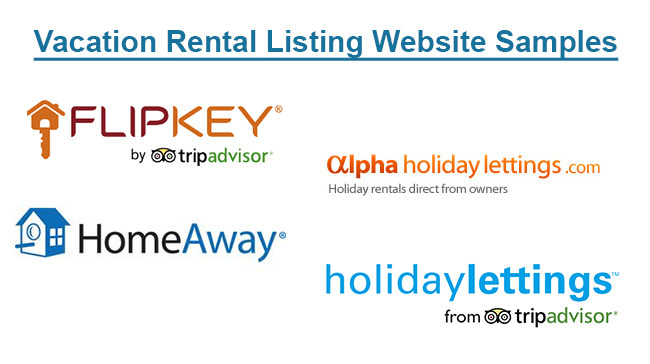 Listing sites are a great way to drive more inquiries for your vacation rentals. 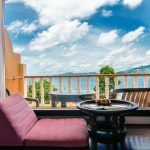 These sites will have a listing for your vacation rental properties, with images, maps, descriptions and rates and availability. 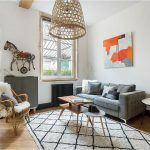 Their visitors are encouraged to send the property manager an inquiry about booking their vacation rentals before converting that into a booking once the answers have been exchanged. 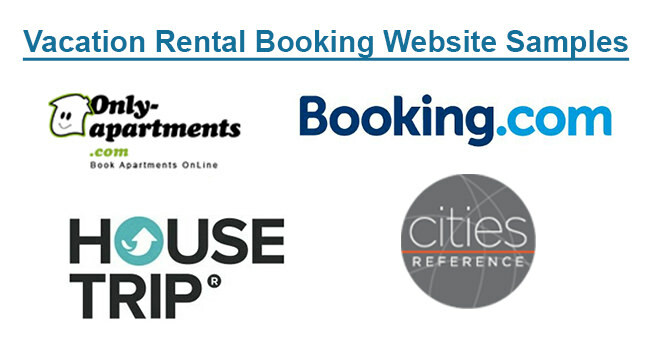 Good examples of these sites are HomeAway, FlipKey, Holiday Lettings, Perfect Places and Alpha Holiday Lettings. These types of sites work great whatever the scale of your property management. They provide a valuable touch-point to the guest, giving the property manager the opportunity to build real rapport with a guest and increase the chances not only of initial conversion, but also of customer retention as you build a more long-lasting relationship with them. 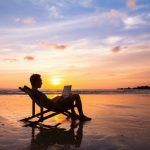 Listing sites are a great way to expand your reach on some of the biggest travel networks in the world while improving your customer service and client retention. Booking sites are sites where bookings can be taken directly, meaning that clients can book instantly as soon as they are ready to buy. This is a great way to ensure conversion and maximize revenue, while saving time by not having to directly engage with clients. 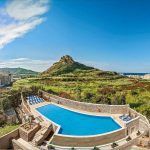 Examples of such sites are Booking.com, HouseTrip, Cities Reference and Only Apartments, to name but a few that are currently available through the Kigo channel manager. These sites are perfect for property managers from one property to thousands of units. 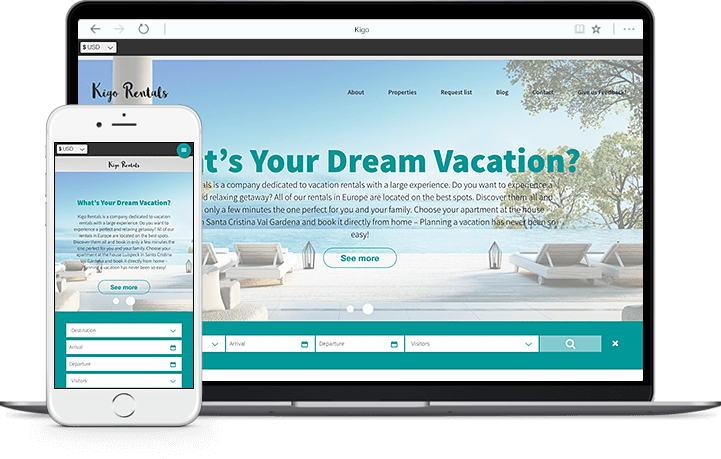 They will increase your marketing reach, while leaving your time free to work on your own website and ensuring guest satisfaction. 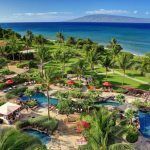 These sites are a great source of instant, high-volume booking volumes and a great way to drive greater revenue. So whatever your needs from a portal site, you can find the right connection type for your requirements and connect to them through the Kigo channel manager. 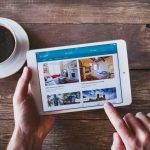 Harnessing the huge power of portals is a really useful way to boost your bookings, inquiries and to spread the word about your vacation rental properties far and wide.